We have conflicting needs for a language technology software environment: diversity, simplicity, quality, manageability. We use of software configuration management tools like TEM. However, we are sitting between an extremely diverse user base (supporting 17 languages) in our unit and a central IT support with a diverse base of units to support. 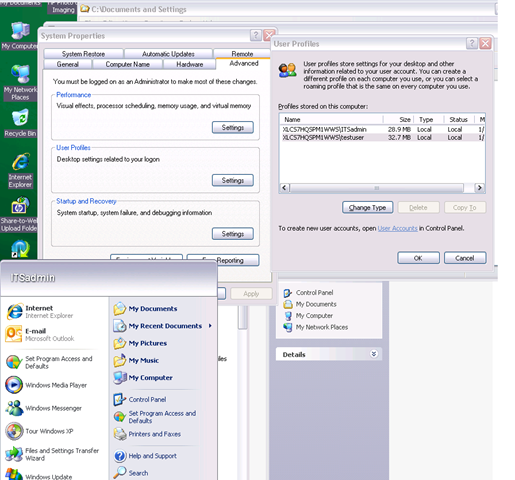 Enter MSTSC, facilitated by Remote Desktop Connection Manager: . If your LRC allows for MSTSC access, consider providing faculty access to a LRC computers via Remote Desktop. while for faculty at the same time a realistic test bed what it will be like to operate LRC computers during class. we put a shortcut to the Remote Desktop Connection Manager on the start menu or desktop. Our computer numbering scheme is simple enough for faculty to navigate – besides, since we connect only to the uniform LRC PC environment, it does not matter. MSTSC’ing from the remote computer simply fails with a non-descriptive error message. However, if you get as far as the remote computer login screen, you get a valuable hint: Your 2nd Microsoft account has not been added to the Remote Desktop Users Group (presumably this happens by default when you create your first Microsoft account). 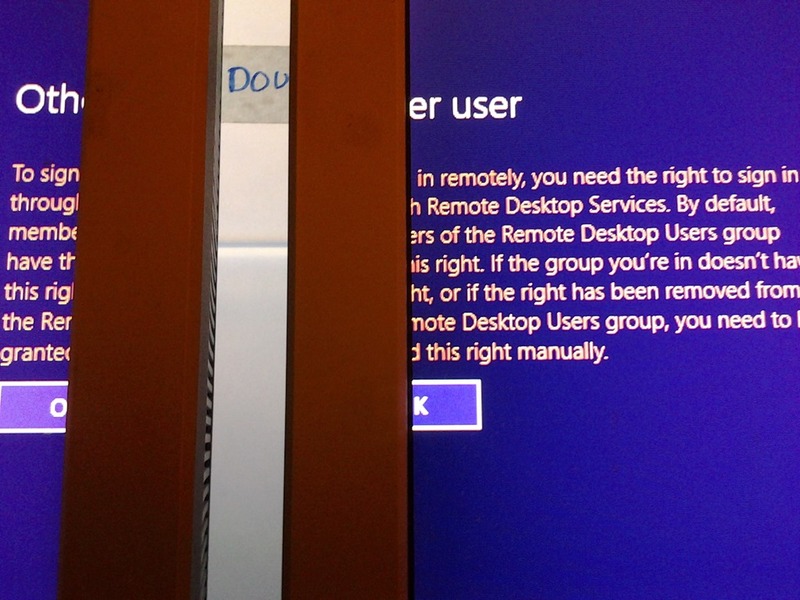 To fix this, log in as admin on your Windows 8 machine (either locally or remotely with an account which is in the Remote Desktop Users Group), windows key+f, “users”, click on “settings”, and use the direct shortcut to “remote desktop users group” to add the user in question (with the Microsoft account email) to the permitted users group. 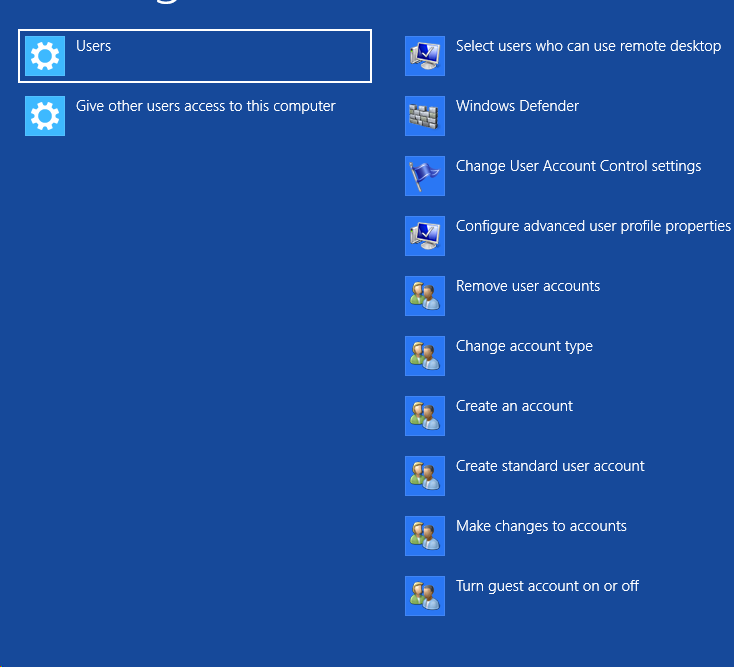 Adding what I believed was the local account equivalent of the 2nd Microsoft account via desktop / windows-ley x/ “computer management” / “users and groups” to the “remote desktop users group” did not work. 2013/02/05 plagwitz	Enter your password to view comments. 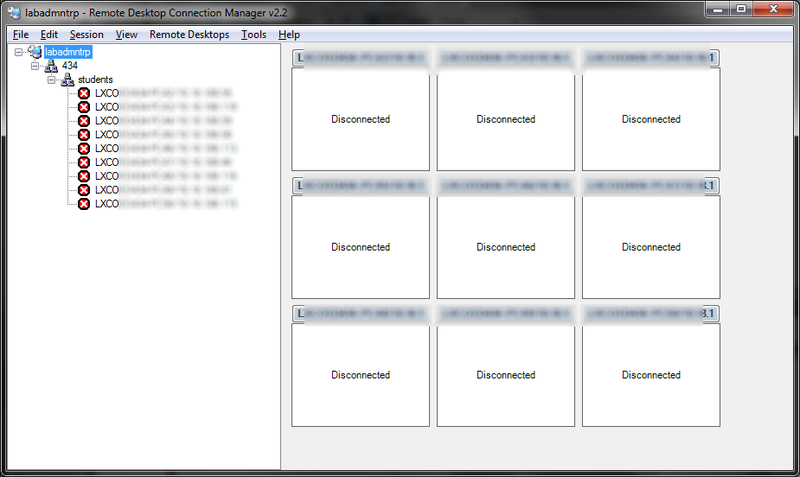 Windows Live Messenger Remote Assistance sessions if you have to help a relative over the internet. 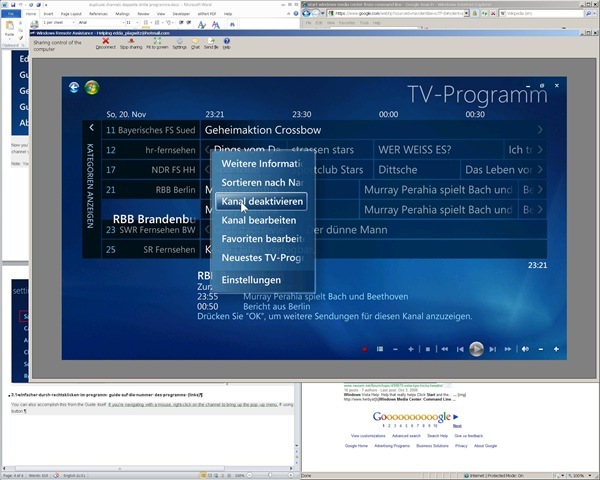 Should also work in MSTSC Remote Desktop sessions if you manage media with Windows Media Center on your work network. Voilà, or rather: “Dem Inschenör ist nichts zu schwör”.